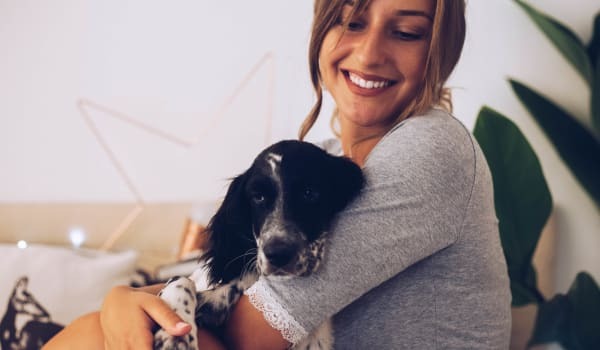 At Grant Park Village we know your pets are family, and that's why we offer pet-friendly apartments! Read our pet policy below. Contact our friendly leasing team with additional questions about our pet policy.